Gather Together Events is one of the planning companies in Raleigh that offers more services than simply finishing a checklist and recommending vendors. This company is completely focused on the couple that hired them and gets to know them on a personal level to customize the details. From the very beginning, you will feel like you have a friend in the process who will help you find the right vendors as well as work with your budget, come up with a design and then make it all happen. 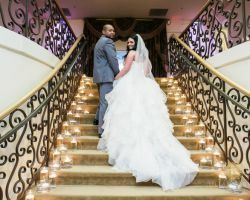 The Sheraton Raleigh Hotel is not only one of the most beautiful and sophisticated wedding venues, but it is also where local couples will find the top wedding planners in North Carolina. 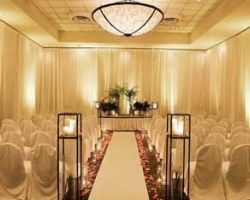 The planners at this hotel are completely familiar with the venue and what it has to offer as well as local vendors and how their services differ. For an event of any size, these planners work with clients to keep on budget while also choosing a combination of internal and local vendors. Hiring the right wedding planner can mean having no stress throughout the planning process and being able to truly relax and enjoy your new marriage with your partner, friends and family. 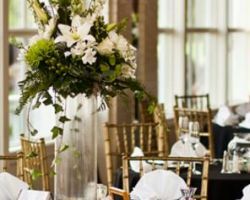 Ladybird Eve is a professional wedding planner in Raleigh, NC that offers this experience to each and every client. They work to make each event they plan as personalized as possible, which means presenting the couple with options before putting the plans in motion and executing the design flawlessly. You do not have to be wealthy to have an unforgettably beautiful wedding day. Prime Example Events & Wedding Planning is one of the few planning companies that offer their services at affordable prices. 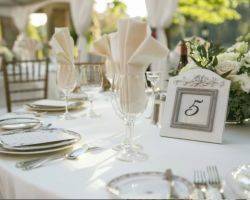 This company works with couples throughout the planning process on their checklist to make sure every detail has been seen to and every decision has been made to create an event that they will love and remember for years to come. Hiring this company is the best way to stay on budget and in style. Bliss by Sam is a team of Raleigh wedding planners who know how to organize and design an unforgettable event. 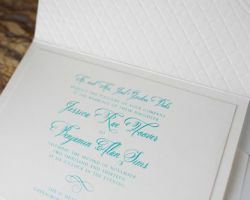 These planners can step in at any phase of the planning process and help the couple as organizers and consultants. Whether you want them to be with you through the entire thing, making your vision come to life or simply suggest the best vendors for the style you want, they will be there to make you feel comfortable with the event you are planning. Couples who hired Hello! 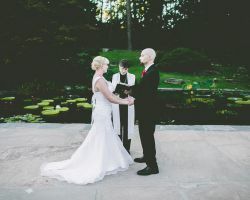 Productions have reviewed the company and their services as being the very best and the very best thing they could have done to ensure the success of their wedding. From beginning to end, this company has helped countless couples plan an event that they love. The first step in reserving the services of this company is to fill out a basic form before having a free consultation to meet with an event coordinator to really get into the thick of the planning. Amy and her certified team of wedding planners and designers at Knots ‘N Such have worked to make countless events beautiful and memorable. You will feel like a celebrity when your event is in the hands of this team as you see the small and big decisions you have made come to life on the big day. 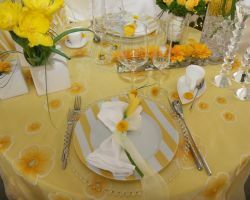 Whether you want them to add focus to the ceremony or the party or would like them to incorporate unusual items etc. they can make it happen. While many planning companies make grand claims about what they do for their clients, A Swanky Affair has the evidence and the reviews to back up their work. By focusing on the details, this company is able to make the bigger picture beautiful and unforgettable. The planners will use your personal style and likes to design each aspect of the event meaning the entire thing will be one-of-a-kind. The style of this company makes it perfect for local and destination weddings alike.